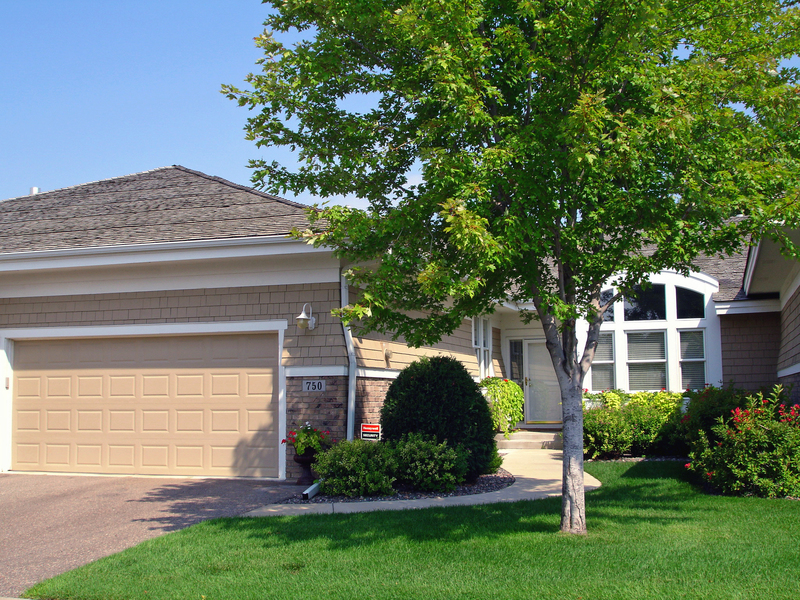 A gorgeous townhome built on a wooded ridge above Wayzata Bay. It’s your entrée to village living. The region’s best restaurants and boutiques as well as life’s essential services are immediate. Enameled kitchen with granite, porch, deck and patio.